Musashi Kai: Heavy Armament Ver. "Second Yamato-class battleship Musashi, barging in! How do you like this outfit? Don't these colors suit me well?" 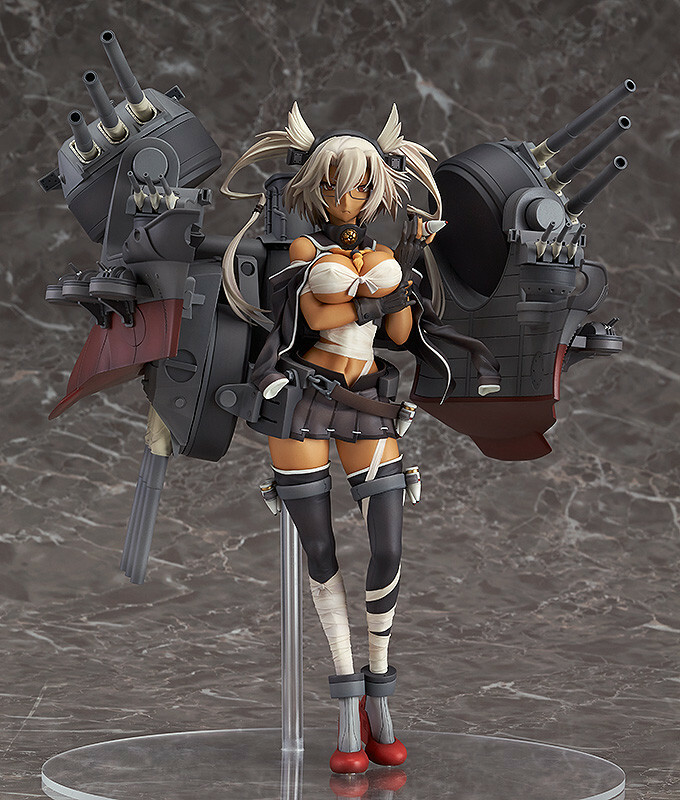 Following on from the previously announced 'Yamato Kai: Heavy Armament Ver.' from Max Factory comes another 1/8th scale KanColle figure to join the 'Wonderful Hobby Selection' series of top-notch figures - this time it's the second Yamato-class battleship, Musashi Kai by Good Smile Company! 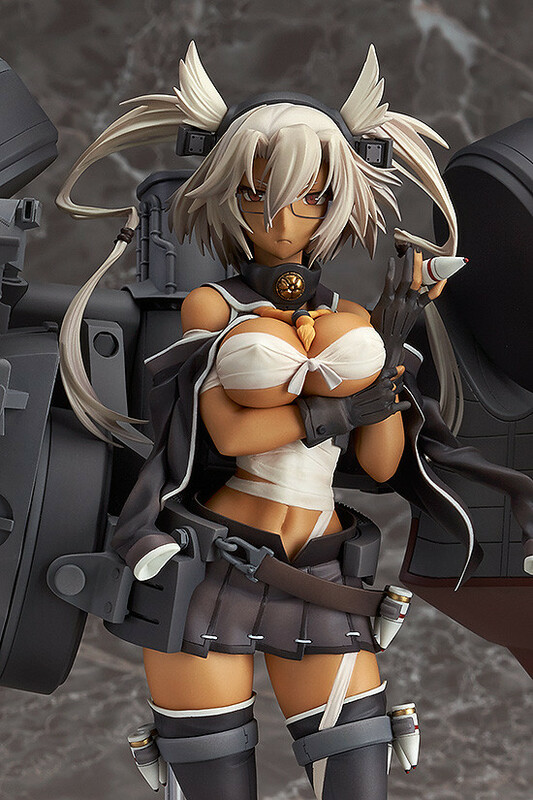 Musashi's gallant appearance yet beautiful lady-like curves have been beautifully preserved on the figure. The huge ship parts which surround her provide a powerful and imposing look - with three 46cm three-barrel turrets and four 15.5cm three-barrel turrets all separately articulated! 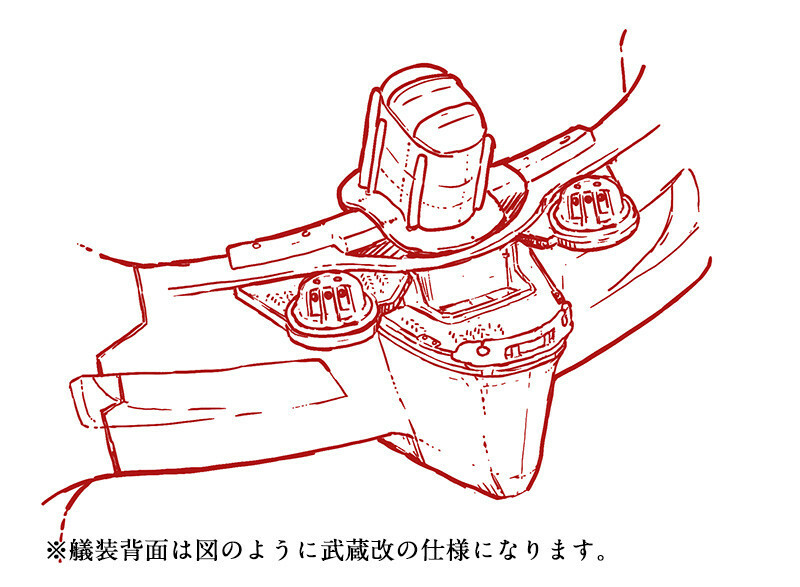 The ship parts can also be opened out to the left and right to create all new scenes that were not even seen in the game! Additionally, the six three-barrelled machine guns on her sides and two on her back are also included to truly complete the improved 'Kai' version. Painted 1/8th scale ATBC-PVC figure with stand included. Approximately 240mm in height. C2 / KADOKAWA All Rights Reserved. Preorders will be open from 21st November 2014 (Fri) from 12:00JST until 17th December 2014 (Wed) at 21:00JST. This product is also available from our international partner shops.